2009 is 50% over, but has already left a decade’s worth of brand carnage in its wake. In May alone, 376 companies per day sought protection from creditors in bankruptcy court, according to Aacer’s court records. 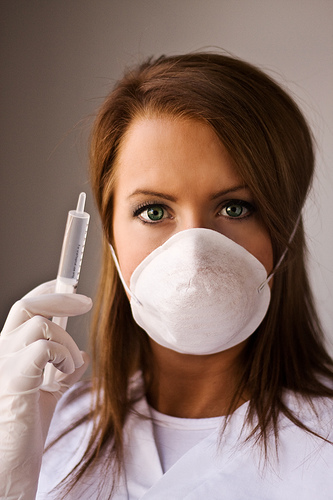 Everyone was affected, from small, family-run outfits to major corporations. This list represents a sampling of brands and products that died in 2009. You may be familiar with some of the brands. Others are smaller or regional, but symbolize the story of what happened many other businesses this year. Even a Wal-Mart generic brand got the shaft. 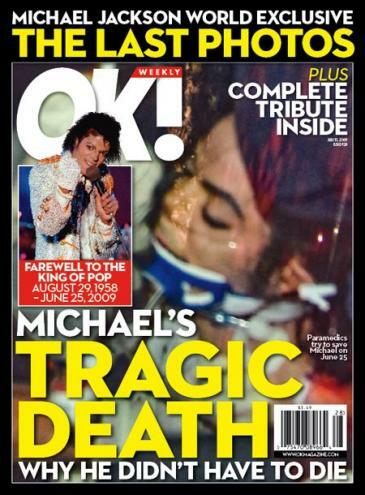 It’s worth noting that when a brand dies, it doesn’t necessarily get buried, the way humans do. Some brands, like Circuit City, are resurrected in a different form. Others, like Saab, go dormant, then reemerge in a new form. Still others find themselves gobbled up by bigger fish. The brands and products in this list reflect all possibilities. Sadly, most are gone forever. 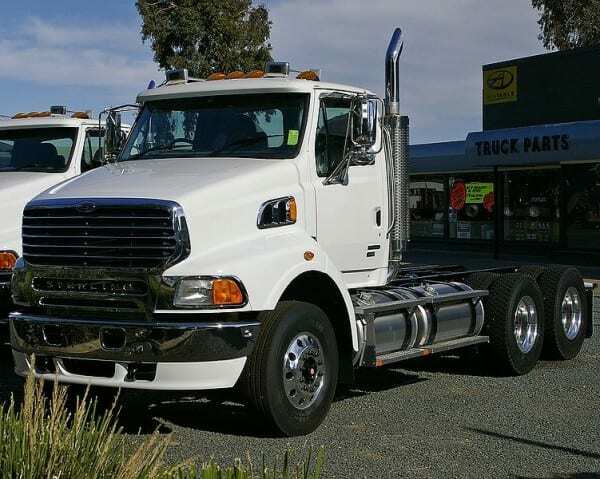 Sterling Trucks, originally Ford’s heavy truck division, was declared a goner by Daimler Trucks North America (DTNA) in March 2009. The brand encompassed a range of heavy trucks and tractors, including snow plows, garbage trucks, landscaping, and other vocational vehicles. With Sterling gone, DTNA will focus its strategy on its other two heavy truck brands, Western Star and Freightliner. Circuit City liquidated in 2009, after 50 years of operation. 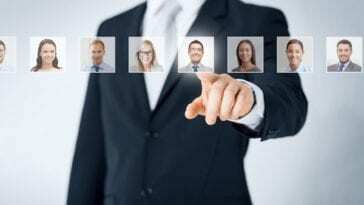 According to the company’s now-defunct investors page, more than 30,000 employees were laid off. Hardware company Systemax purchased the Circuit City brand in May, which it now uses at circuitcity.com, an online version of the old retailer. Home Depot’s yupperific counterpart closed its doors in April 2009, shedding 34 stores and 7,000 employees. 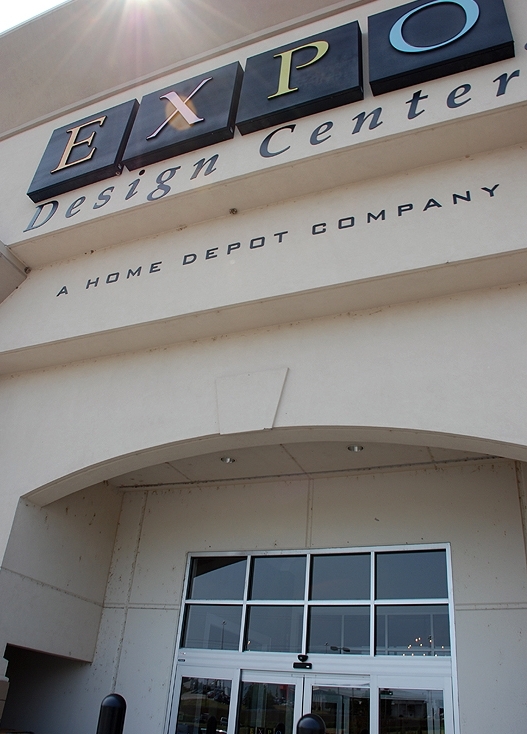 Home Depot admitted in a statement that Expo hadn’t even performed well during the housing boom. Now home flippers will have to settle for plain old Home Depot, the way they always did. Proctor & Gamble announced in June that Max Factor will be pulled from American shelves by early 2010, according to TradingMarkets. The company will put its resources into the Cover Girl brand. 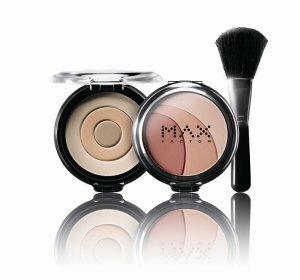 Max Factor will continue to be sold abroad, where it continues to be a fast-growing brand. This cheaper alternative to Huggies, Luvs and Pampers, was discontinued in spring 2009. 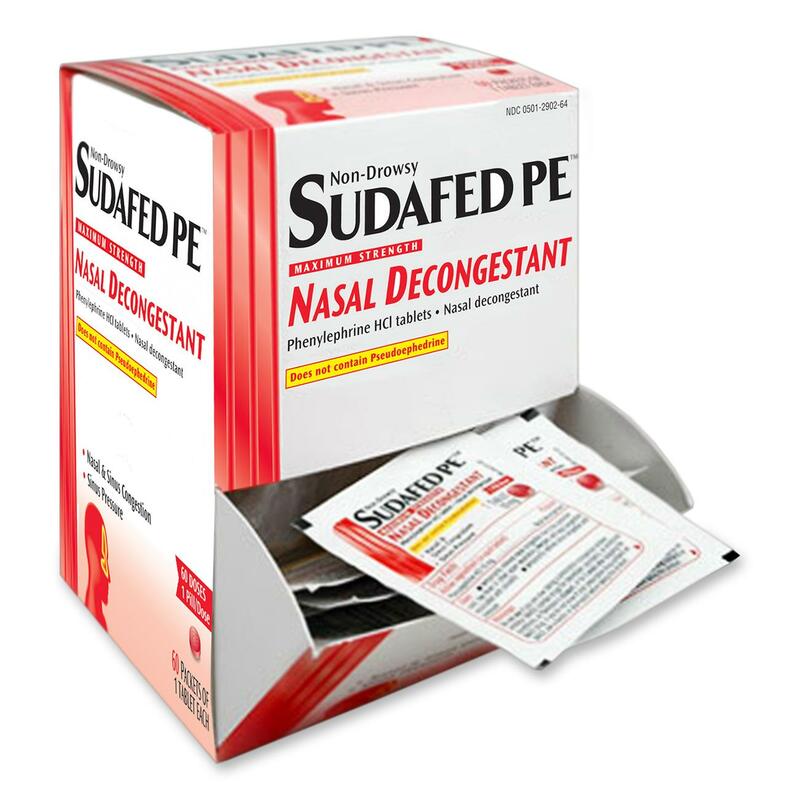 Many mothers grieved the loss of the brand, which was sold exclusively at Wal-Mart. When Microsoft launched Encarta in 1993, the multimedia encyclopedia was a revolutionary concept. Encarta integrated Funk & Wagnall’s, Collier’s, and the New Merit Scholar’s encyclopedias into its 62,000+ article collection. 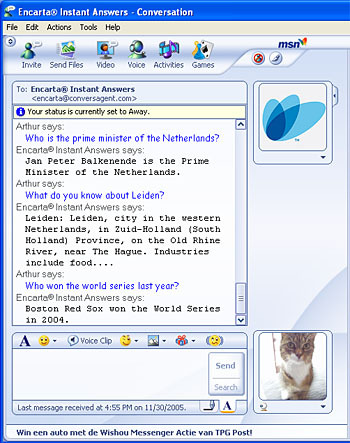 As of October 31, 2009, Encarta will cease to exist. Wikimedia’s Jimmy Wales has approached Microsoft about picking up some of Encarta’s information for free. Apple launched HomePage with iTools in 2001. July 7 marked the date when you could no longer edit or create new pages. 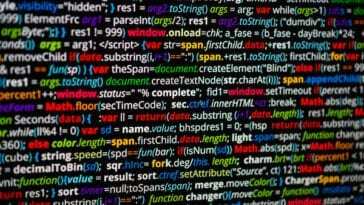 iWeb, which publishes websites and blogs, will replace Homepage. 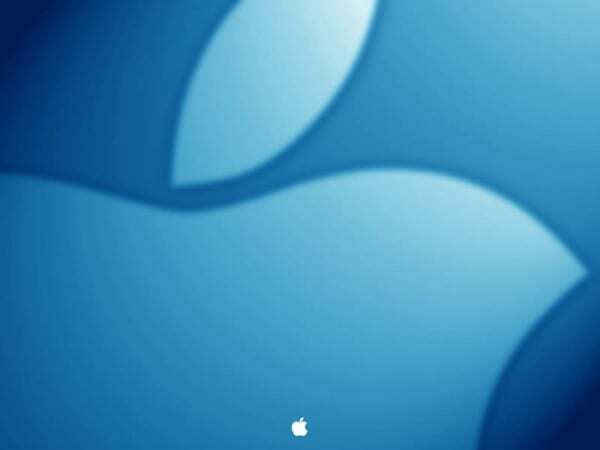 .Mac Groups, on the other hand, will be taken offline on July 7. MobileMe members will have access to their archives, but all group HomePages, message boards, group email addresses, and iDisk Groups will be removed. 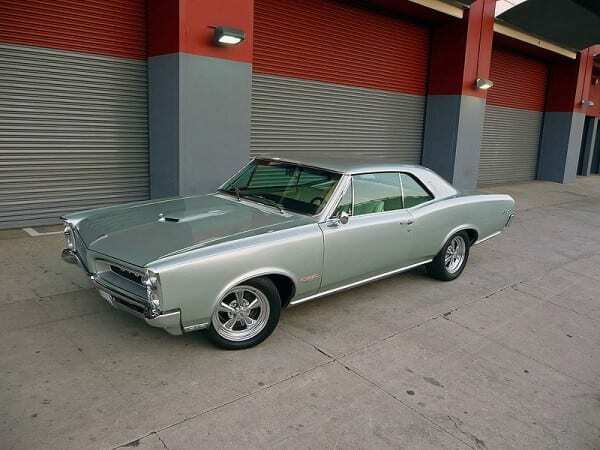 Pontiac, creator of the fabled Bonneville and GTO, will be phased out forever in 2010. GM announced the sad news on April 27, 2009, burying Pontiac on a plot in its ever-expanding brand graveyard. 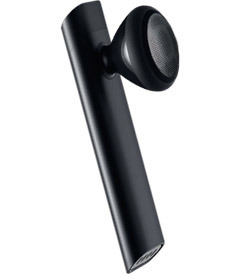 In April 2009, Apple removed its iPhone Bluetooth Headset from the Apple Store for undisclosed reasons. The Apple Insider speculates that the company will either release an improved, iPhone 3.0-compatible version sometime in the future, or it is backing out from the accessory business entirely. Time will tell. 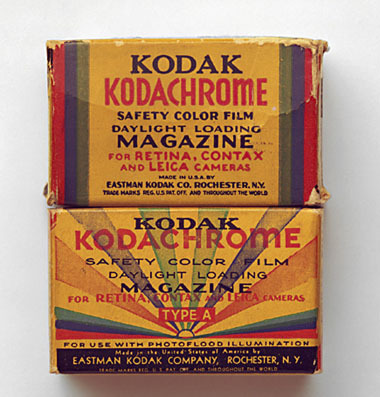 Kodak retired Kodachrome one year before the product’s 75th anniversary. 70% of Kodak’s business revolves around digital products, according to a company statement referenced in the LA Times. This leaves no place for Kodachrome, which is nonetheless forever immortalized in the Paul Simon song. The Rocky Mountain News was one of many newspapers whose future was shredded in 2009. 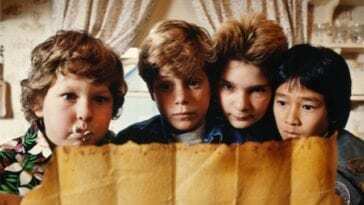 Its story represents a universal newspaper story. 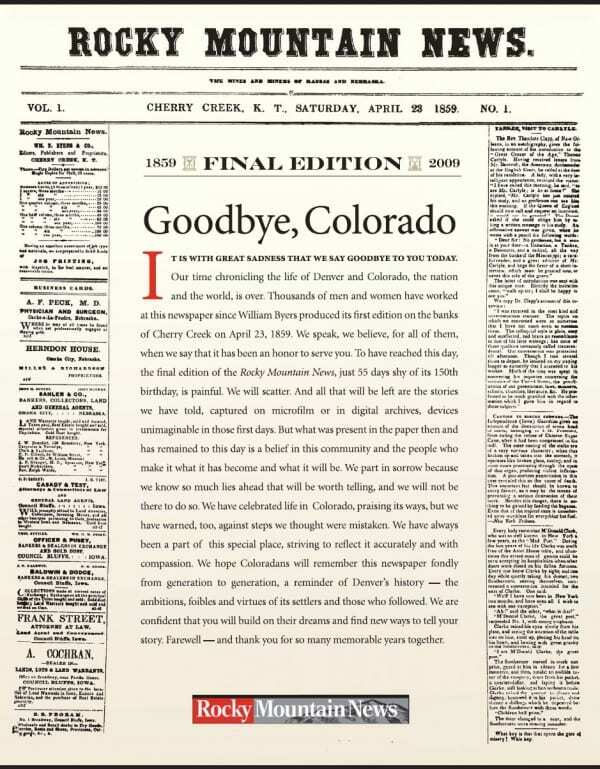 In February 2009, one of Denver’s two newspapers published its last edition. Owner Scripps Howard News Service said that even if the newspaper went online-only and revenues grew at 40% per year for five years, “they would still be equal to the cost of one newsroom today,” according to a RMN article. The paper was 150 years old. Scripps owned the paper since 1926. It lost $16 million in 2008 alone. 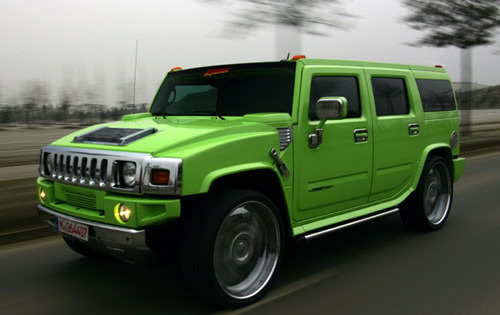 Chengdu’s Sichuan Tengzhong Heavy Industrial Machinery Company scooped up GM’s Hummer brand for less than $500 million (estimated) this June, according to the New York Times. The Chinese company plans to sell more fuel-efficient versions of the trucks, says the Times. 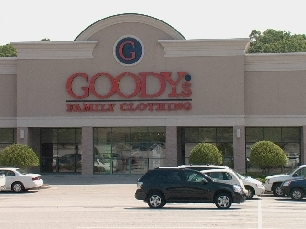 Tennessee-based Goody’s closed 287 stores in April 2009, four months after emerging from Chapter 11 bankruptcy protection, writes Alibaba. The company had managed to reorganize after filing for bankruptcy last June, closing underperforming stores, cutting operating costs, and terminating its e-commerce business. 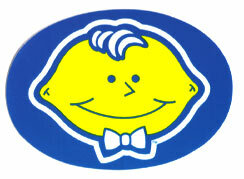 But a poor holiday season and slow retail environment killed the company, which had been around since 1950. 22-year-old video game developer Factor 5 shuttered after Brash Entertainment, its main customer, closed its doors in spring 2009. Factor 5 was behind the Commodore 64’s Turrican, if you can remember that far back. Other games include Lair for PS3, Star Wars: Rogue Squadron I/II/III for Nintendo 64/GameCube, and a series of Atari, Amiga, GameBoy, and Super Nintendo games. 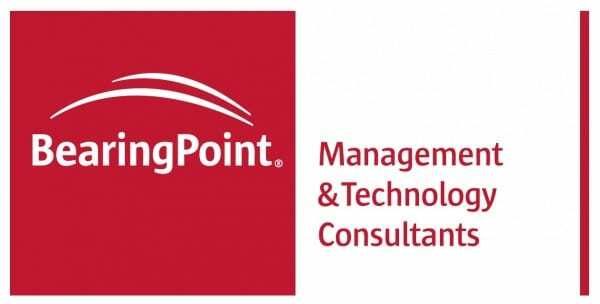 In 2006, BearingPoint was one of Fortune’s “Most Admired” IT services companies. Just three years later, the company sold off its North American Public Businesses unit to Deloitte and its Global Practices and Commercial Services businesses to PriceWaterhouseCoopers. Predictably, you won’t be seeing the BearingPoint name on the PGA tour anymore, either. This is the story of rebranding a street. 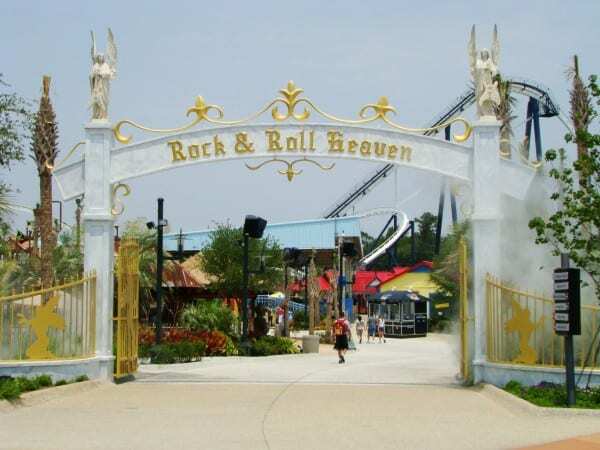 When Myrtle Beach, SC-based Hard Rock Park, a Hard Rock café-themed park featuring six “rock environs” with names like British Invasion and Lost in the ‘70s, folded in mid-2008, its new owners figured a little rebranding might keep it alive. In mid-2009, the park was reborn as Freestyle Music Park. Unfortunately, the new name did nothing to boost the flopped park’s reputation, reports the Wall Street Journal. Now, the owners want to rename the road it’s located on—Hard Rock Boulevard–as Fantasy Harbour Boulevard. Only time will tell if the new street name removes the music park’s scourge of failure. 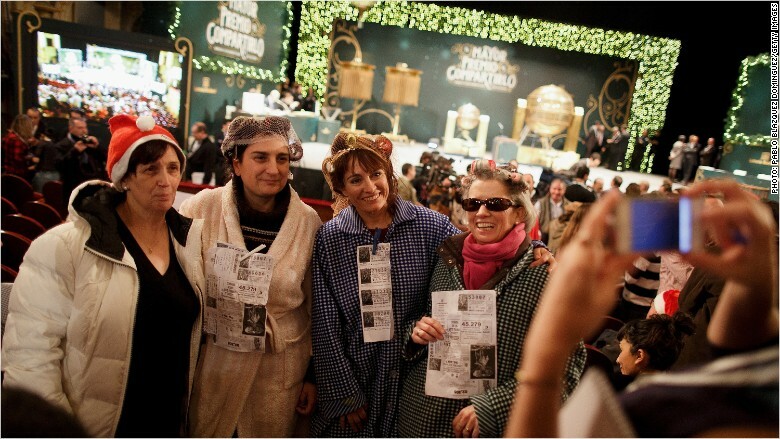 Ponzi schemes have brands, too. Agape World, listed as #73 on last year’s Entrepreneur Hot 100 Fastest-Growing Businesses in America, cheated investors out of $380 million through a commercial bridge lending scheme, writes the Wall Street Journal. Founder Nicholas Cosmo now sits in jail on fraud charges, while investors are agape at Entrepreneur for unwittingly promoting a Ponzi scheme. 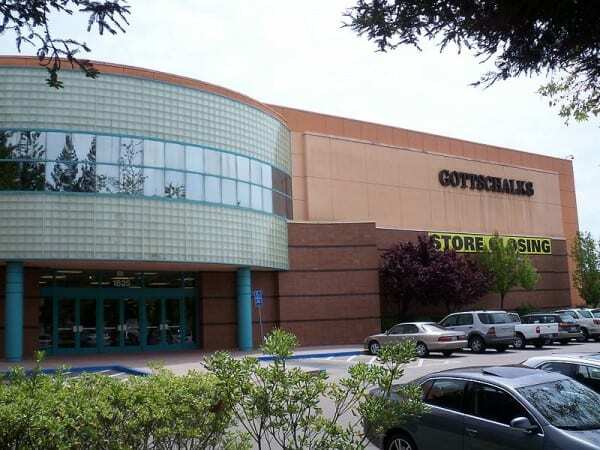 Founded in 1904 as a dry goods store, Gottschalks expanded to become one of the largest department store chains in the country. The store filed for Chapter 11 bankruptcy in January, then starting liquidating at the end of March 2009. 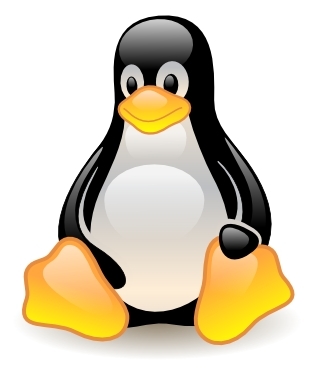 Note: As readers have pointed out, the Linux Smartphone is alive and well. #20 refers exclusively to the Openmoko Neo FreeRunner, which is a unique case. See comments for more information. The Openmoko Neo FreeRunner, the first Linux smartphone, lasted a mere 10 months before being discontinued. The device was supposed to be the world’s first open-source hardware and software smartphone, according to Heise. Creator Openmoko pulled the phone amidst heavy staff cuts. They are now working on a new device; however, it’s not a smartphone. 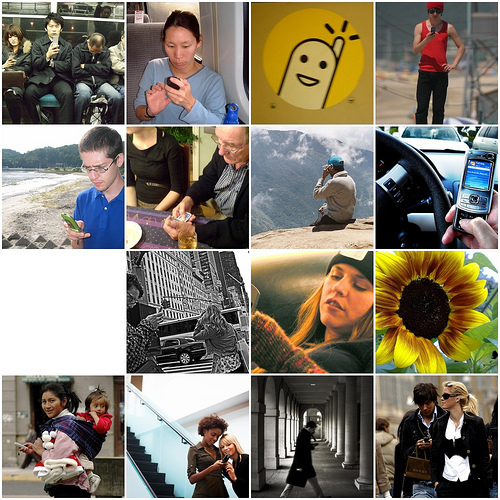 Texting at Work: Slacker Habit or Super Efficient?